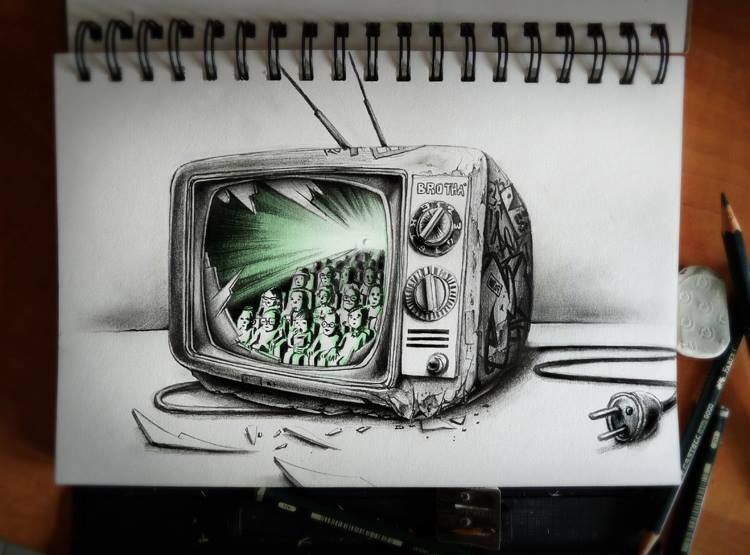 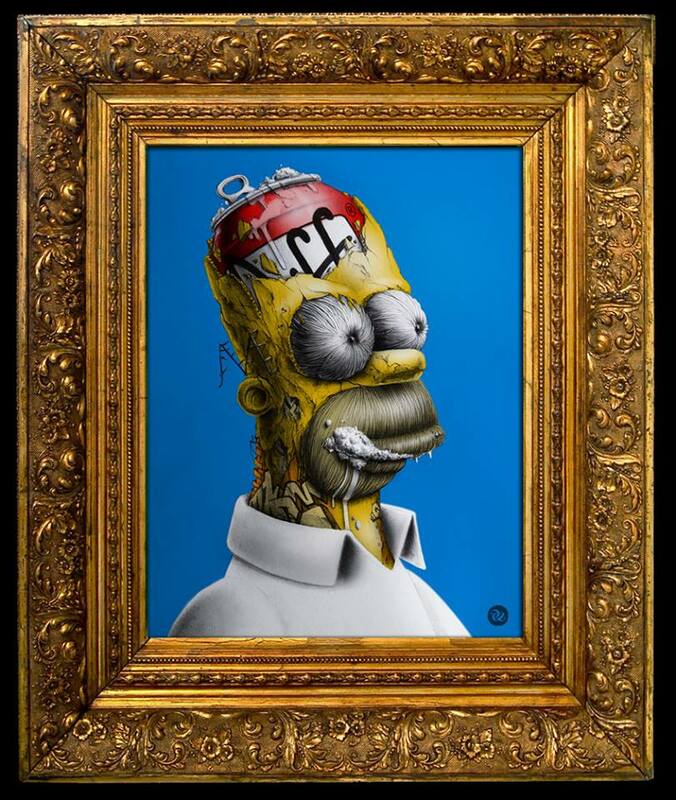 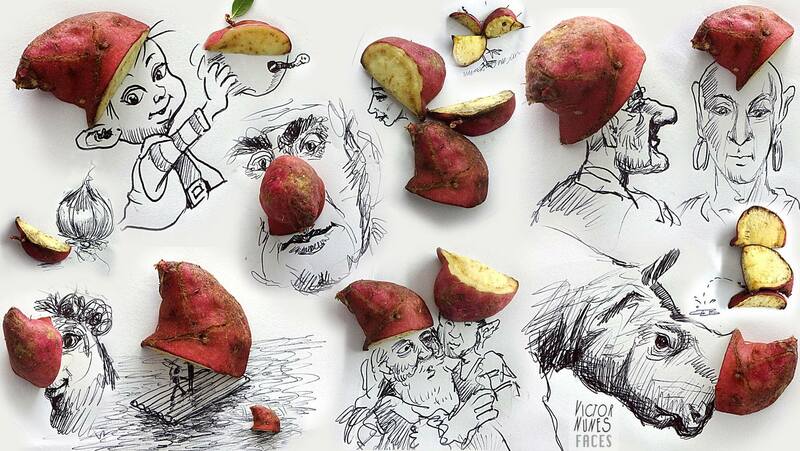 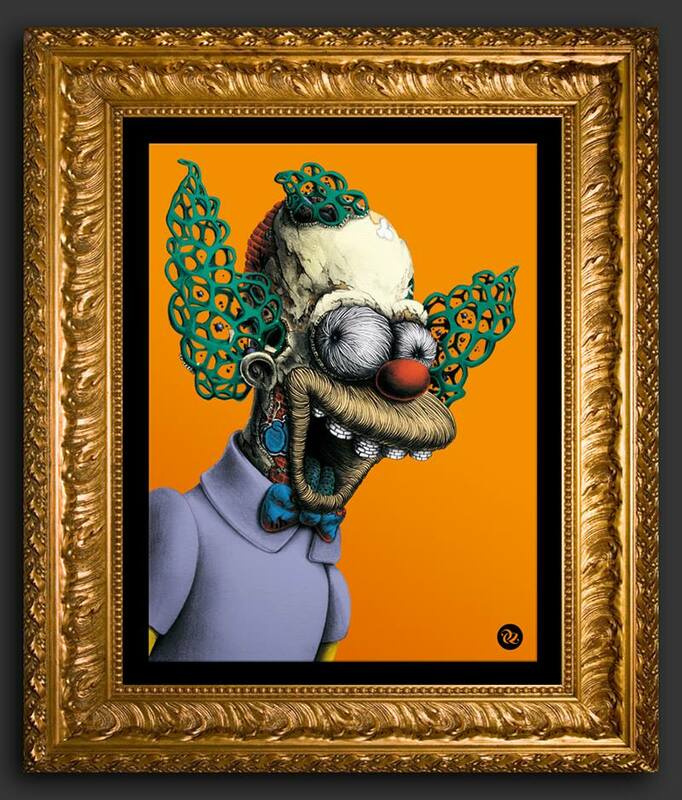 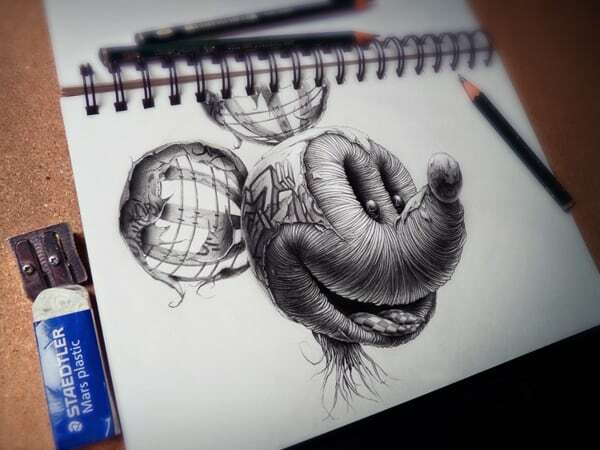 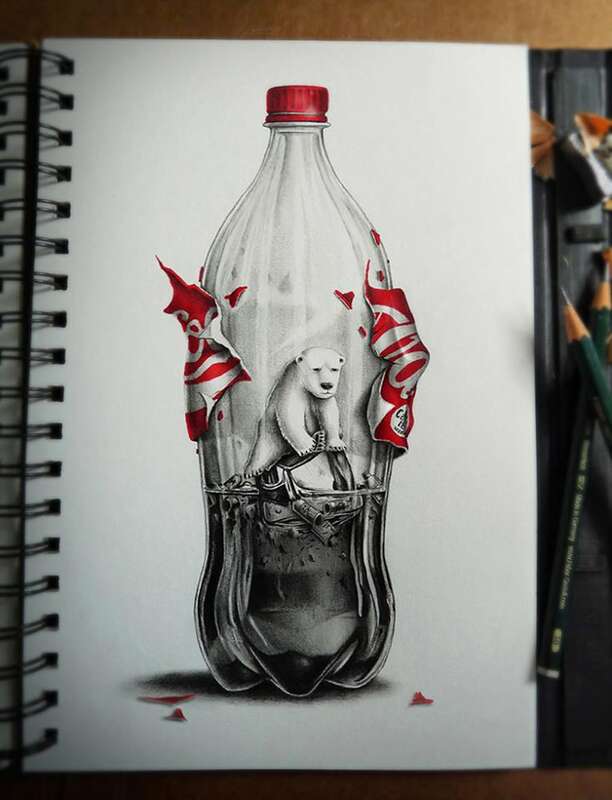 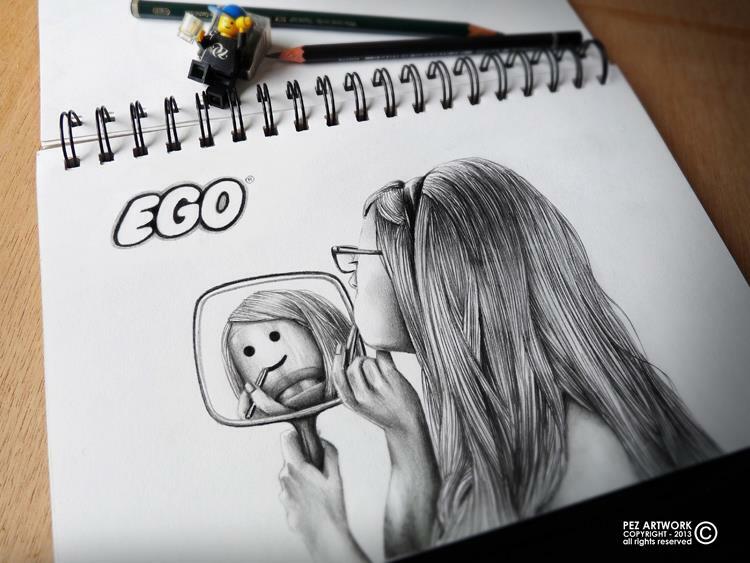 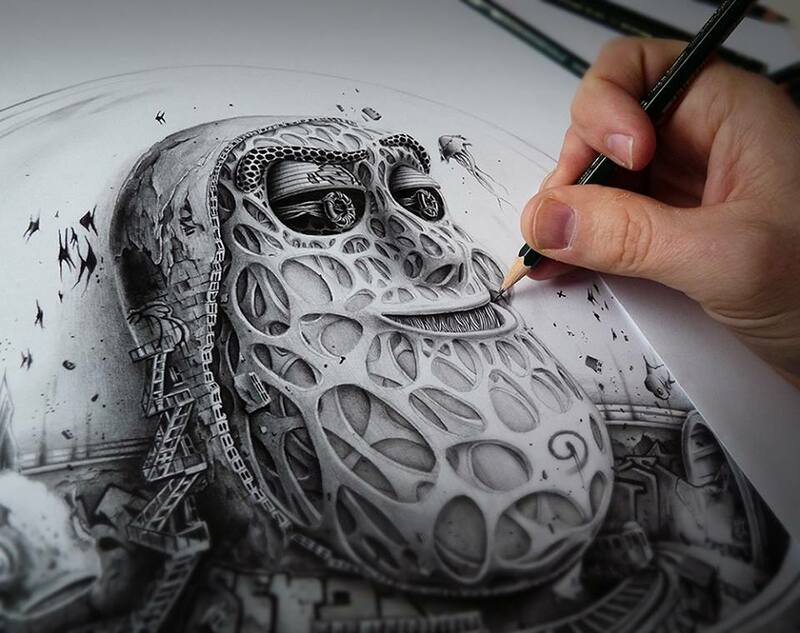 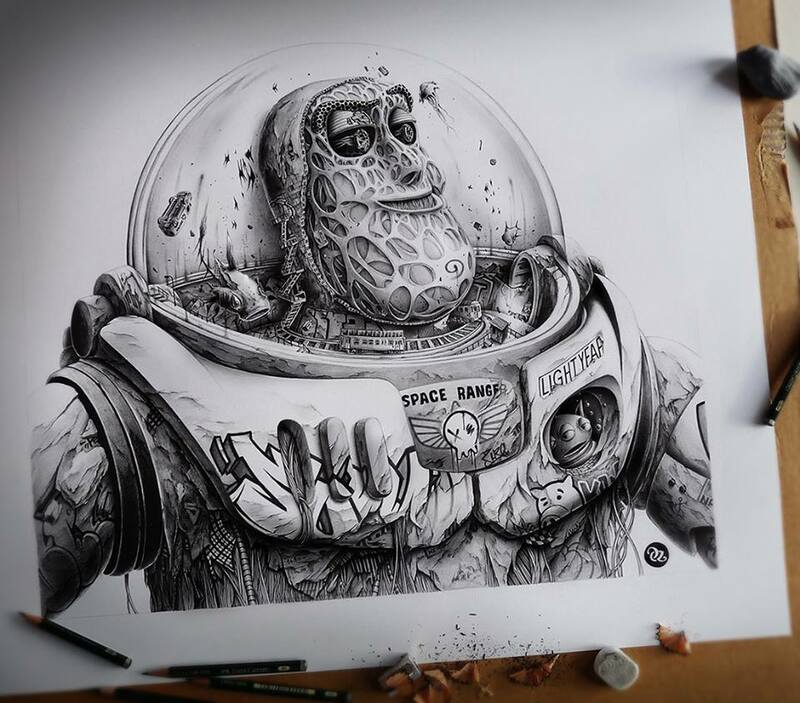 PEZ is an illustrator and painter from Nantes, France. 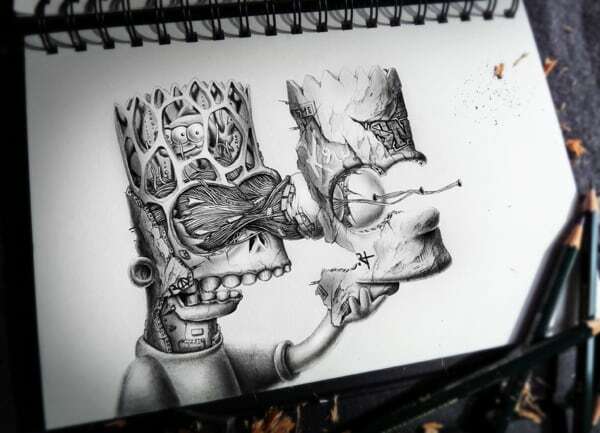 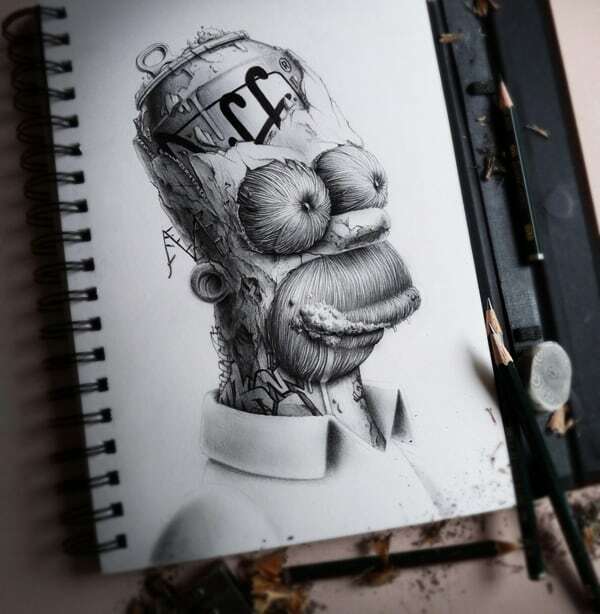 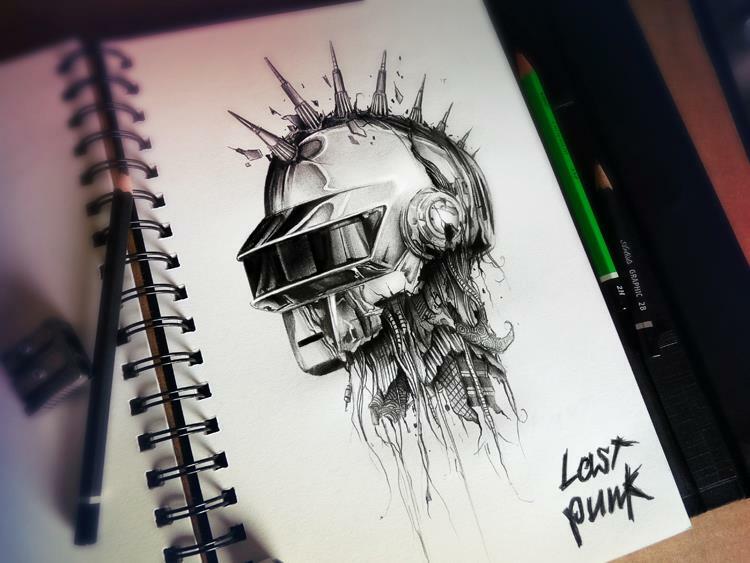 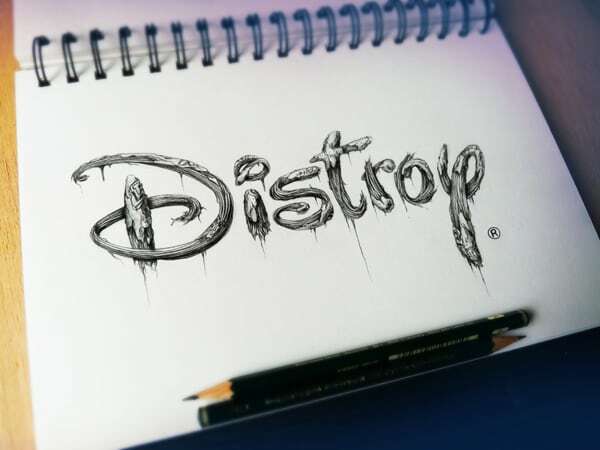 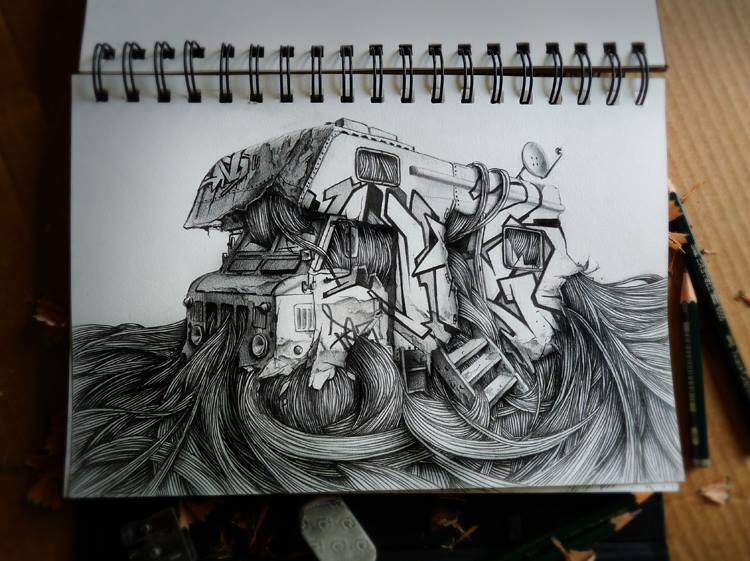 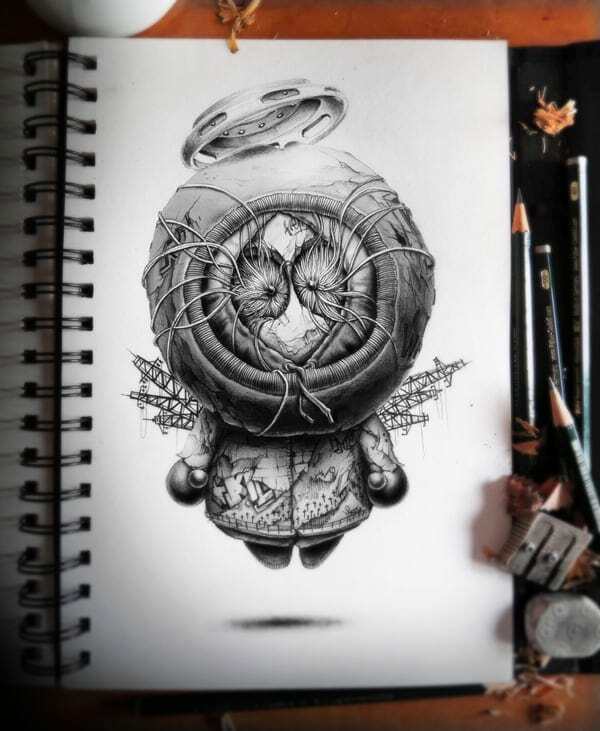 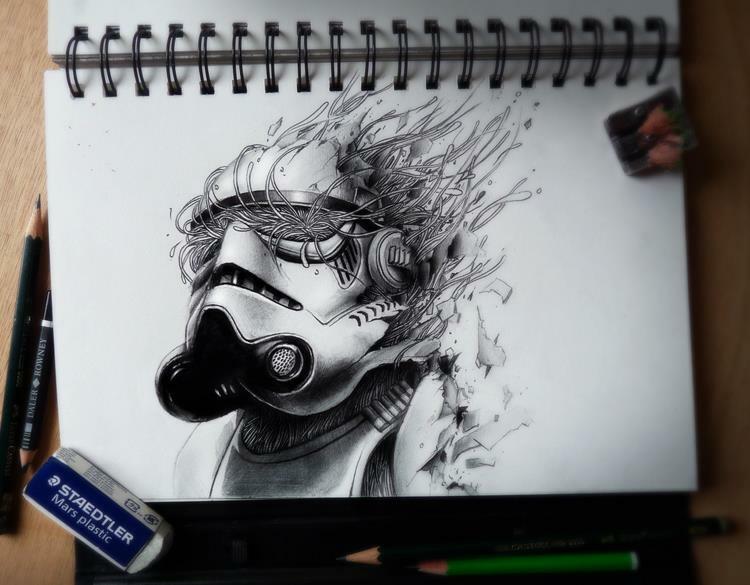 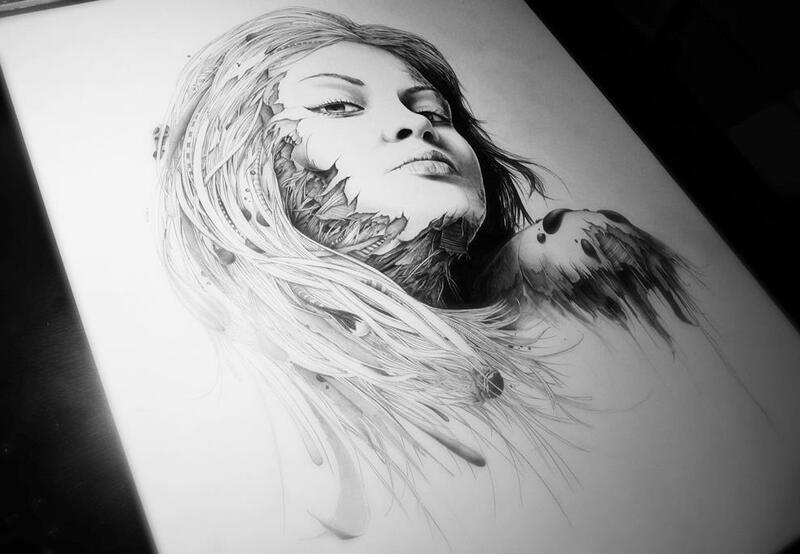 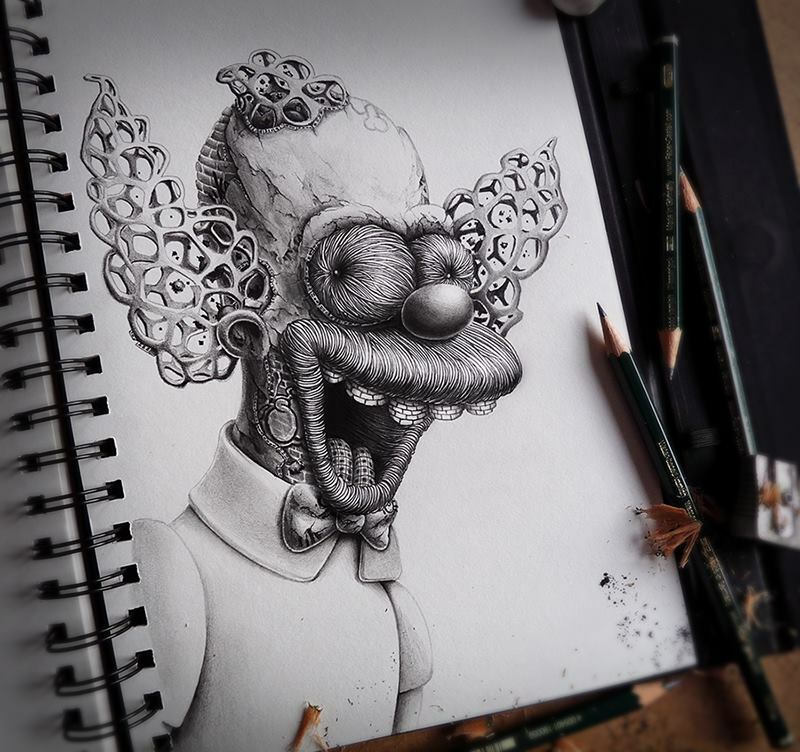 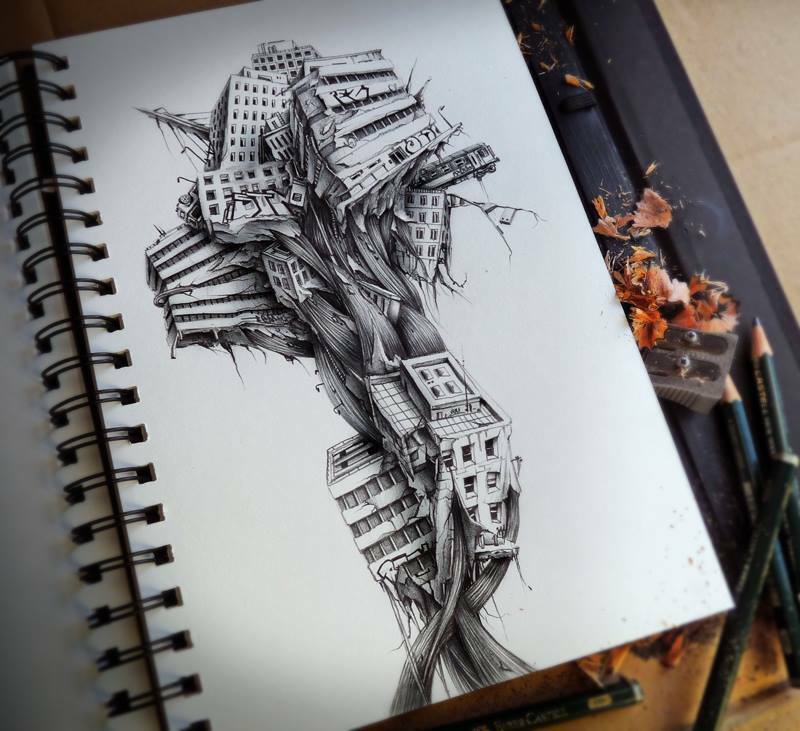 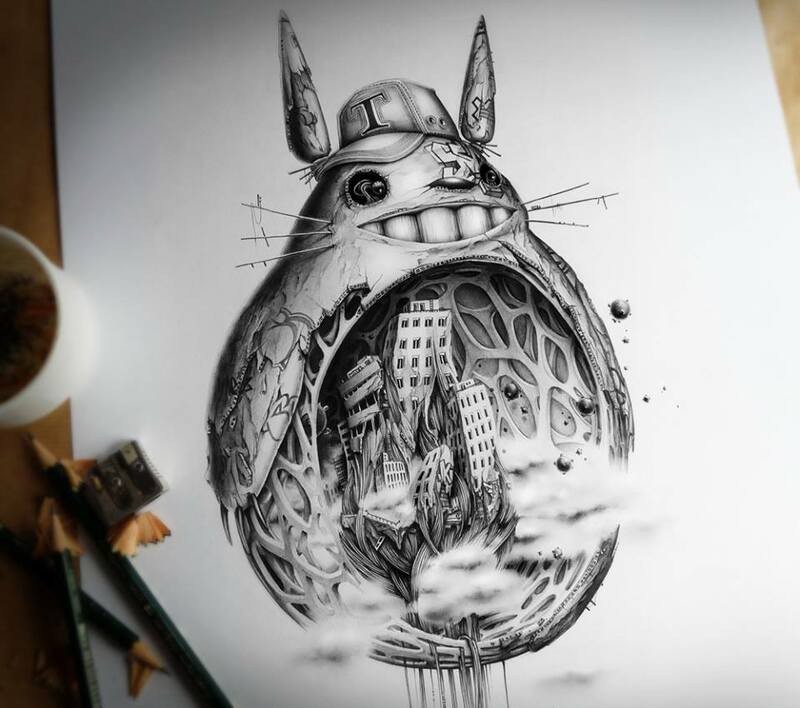 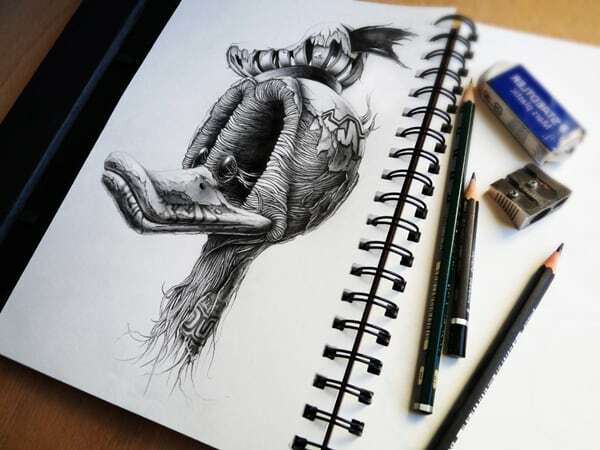 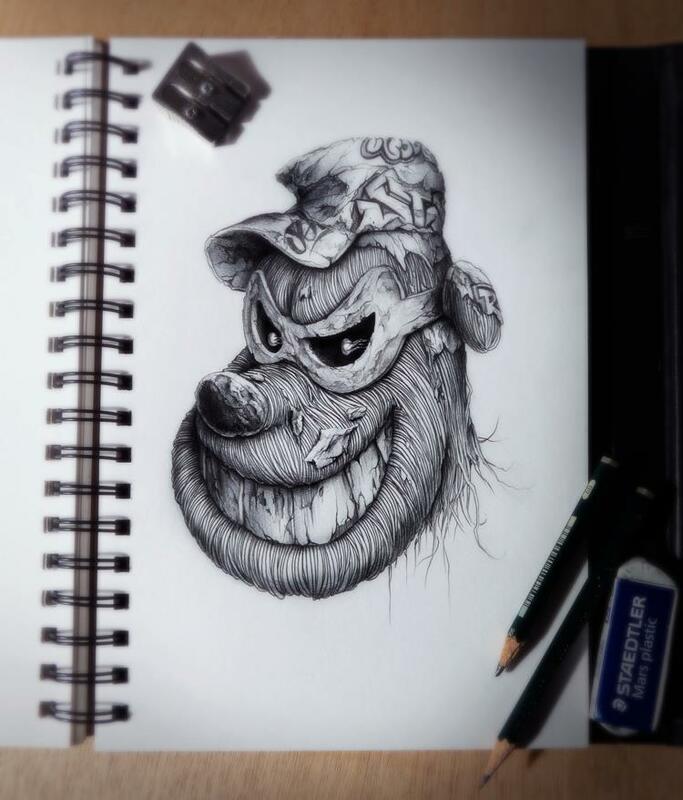 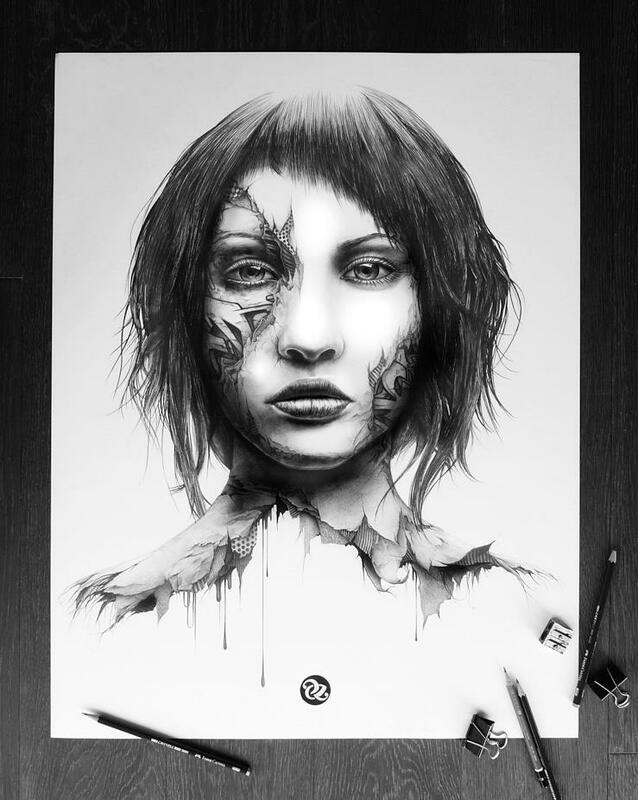 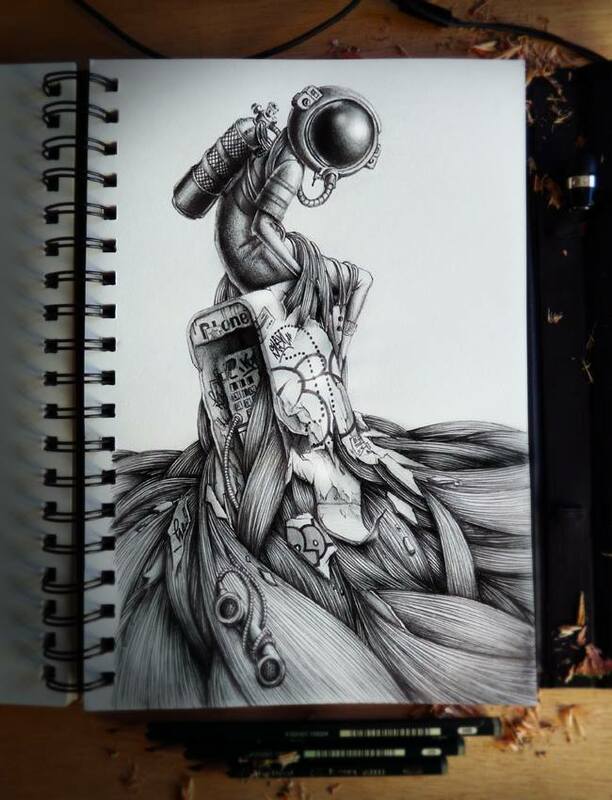 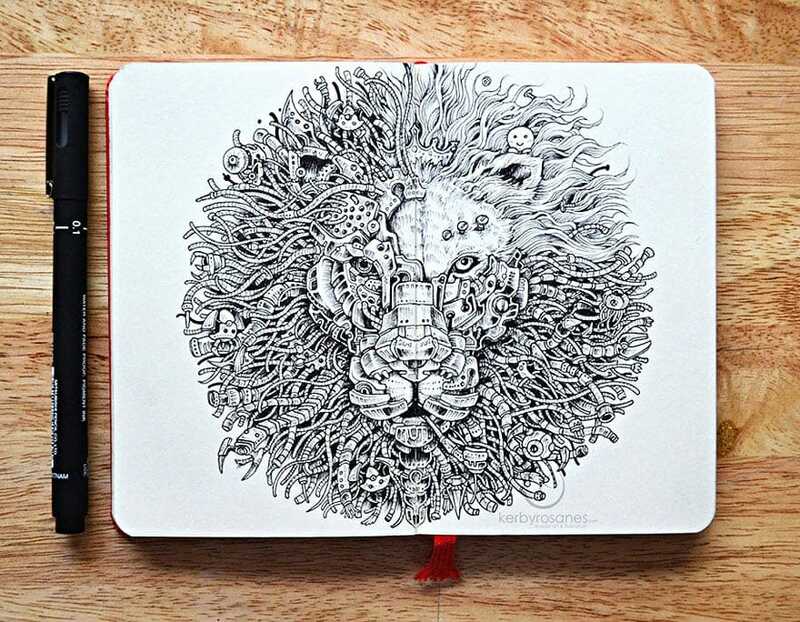 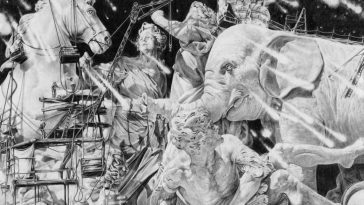 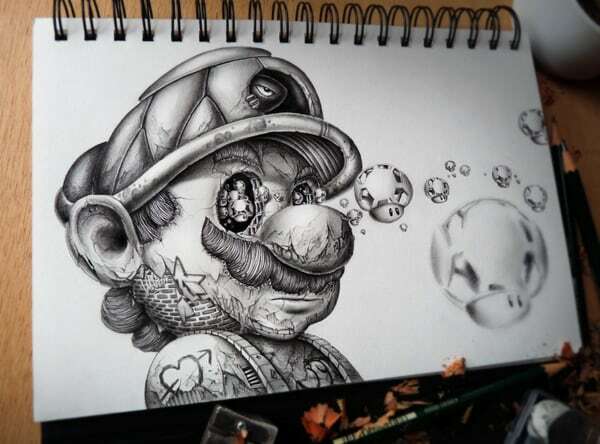 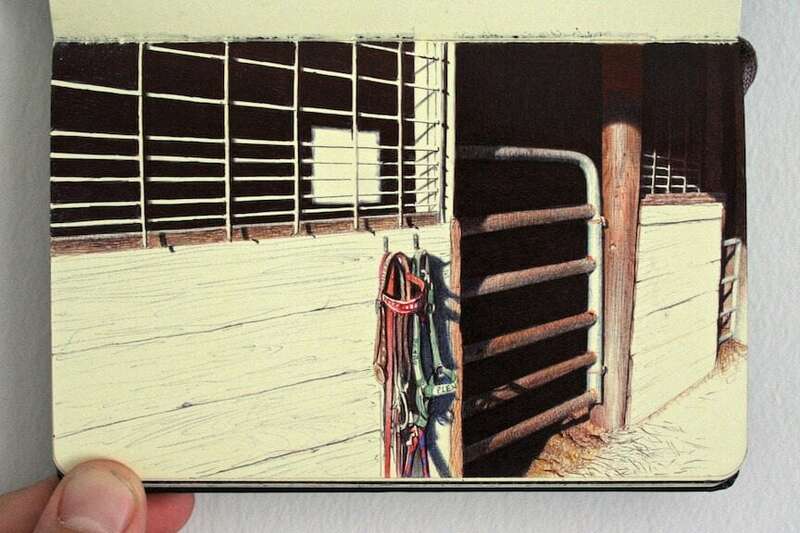 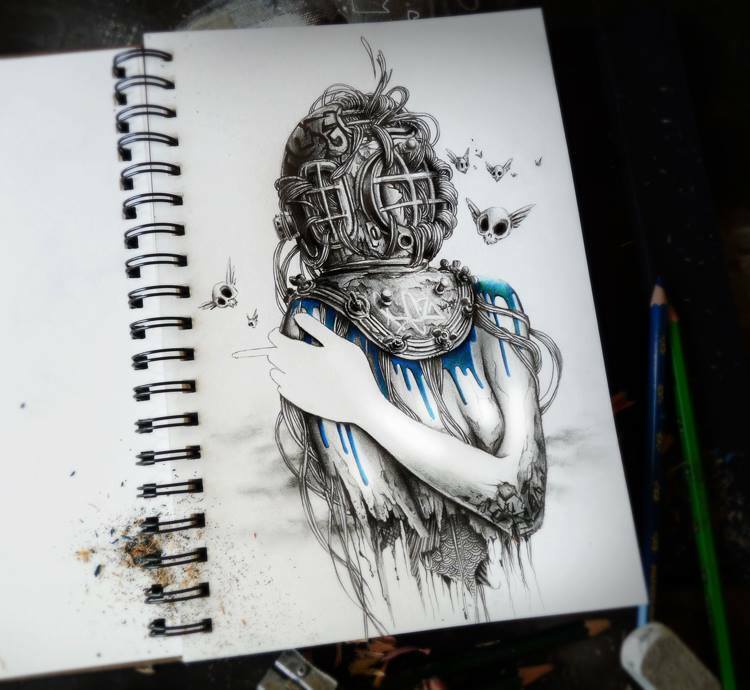 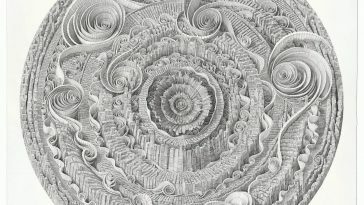 His sketchbook showcasing graphite pencil drawings on paper inspired by graffiti and pop culture. 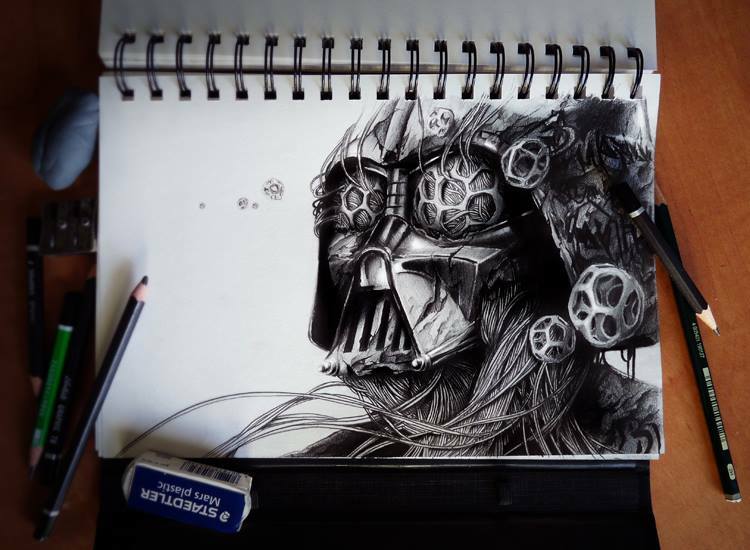 You can check out tons more on PEZ’s Website.